"All the notes you type are automatically synchronized with the video. Later, just click on a line for the video to jump to the relevant part." 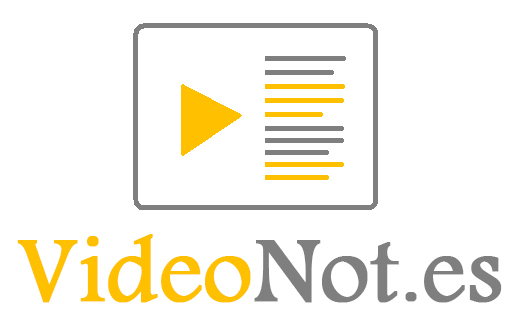 This is a great tool for students to use to take notes as they watch a video from YouTube, Vimeo, Khan Academy and a few other sites. Check out my video below on how to use it. It's simple yet powerful!